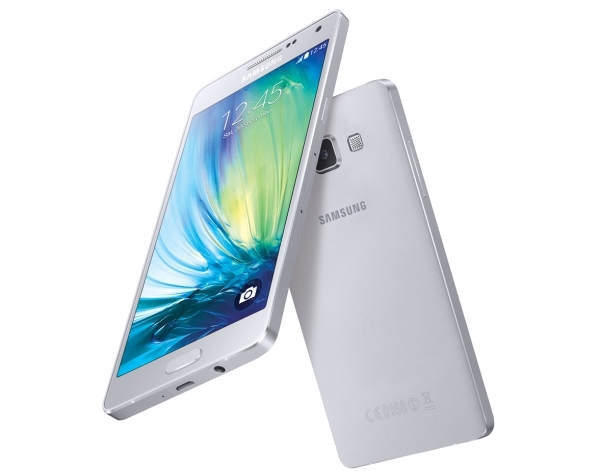 Samsung has dropped the prices for the Galaxy E5 and E7 about six weeks from the launch of the two phones in India. The Galaxy E5 was launched at Rs. 19,300 ($310) but now costs Rs. 17,900 ($288). Meanwhile, the Galaxy E7 price has gone from Rs. 23,000 ($370) to Rs. 20,900 ($336). The Galaxy E5 and E7 are Samsung's new mid-range dual SIM devices. Although reasonably priced compared to Samsung's older phones, the pricing was still on the higher side compared to the stiff competition from the Chinese vendors in an increasingly competitive market. Samsung has clearly been listening to feedback on the pricing and the price cut is a step in the right direction. Also, it must be noted these are official prices, so the actual prices in stores will likely be a bit lower. Go for it..its the best..
Go for galaxy E7. someone stole my e7 ystrday...but i ll buy it again!